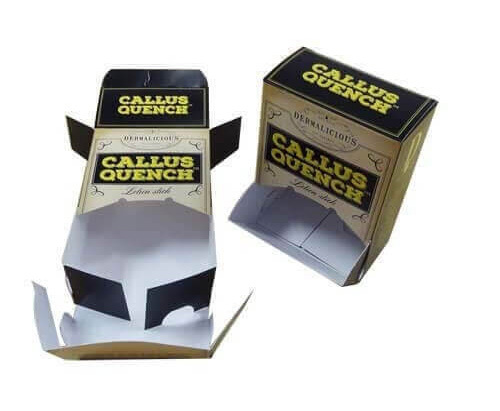 The custom printed folding packaging boxes come in a variety of designs, different sizes, and shapes and one of the most amazing features any custom packaging should have, the ability to fold. You must be thinking that it is not possible to design a packaging so that it can be folded otherwise using staple or tape. But we at custom packaging pro assure you that we do nothing of the sorts. 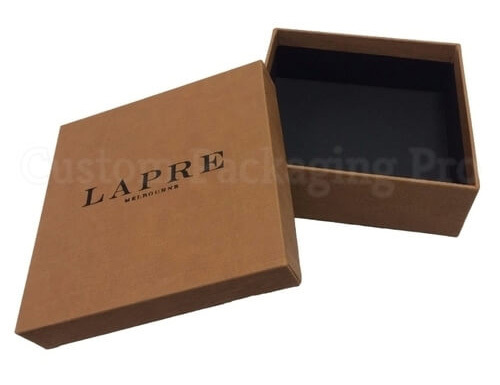 These custom folding boxes wholesale are made up of cardboard and simple paper and using the most promising technology with us we just make every corner bend and fold instead of putting staples or tape over it, so that you can enjoy the utmost level of customizability with your packaging. These folding boxes are the most absolute fit to be used by various brands and retail stores as they provide uniqueness and are easy to be reused considering different sizes and shapes of the packaging. The custom folding boxes are being used by the supermarkets and the retail stores in order for them to display the products or items for sale in a more representative and aesthetic way. 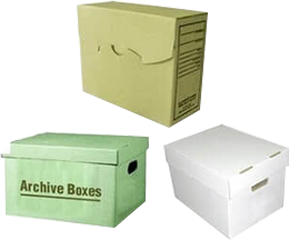 Here these paper folding boxes serve a great purpose, almost all the cardboard printed folding boxes are made up of simple paper that is being processed using the most sophisticated technology and end up in the form of the custom folding boxes. These custom folding boxes can actually improve your profile in the consumer market because they are extremely lightweight and are easy to carry and on the bright side the custom printing comes more vivid and incredible on the cardboard folding boxes. 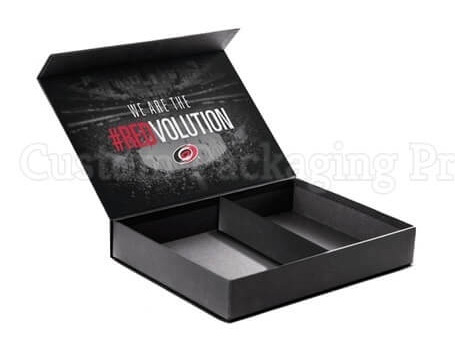 You can easily present items in these folding boxes, use them as the display boxes and have the logo or other information of your brand imprinted over them. For this purpose, you can come up with an idea that we later will properly assess and present you with a feasible packaging solution or browse through numerous designs and ideas through our library. We have tons of ideas when it comes to the folding boxes wholesale and we provide you with a complete package with everything done and your packaging material ready to be used in whatever terms you want it to be used. 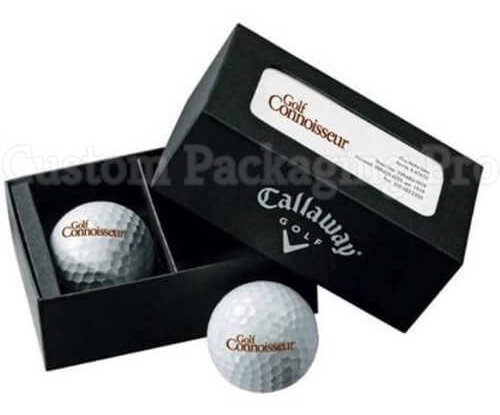 Yes, we are talking about the logo of your brand, the overall designing along with the side informational bar and addition of barcodes all of this comes along with the package when you order for the folding boxes wholesale. When it comes to the development or manufacturing of the custom boxes especially the custom folding boxes manufacturers, Custom Packaging Pro surely takes the lead in the business. Our company primarily focuses on the online custom printing over the boxes of your choice. The website is free to use and user-friendly which means you won't have any trouble at all scrolling through our resources and our free of charge design service can readily attend to professional and personal custom printing goals. Our custom folding boxes come in a variety of sizes and shapes and with a promising quality of being foldable, which adds to the overall customizability of this packaging facility. You can customize the entire batch according to your own desire or nature of the product and won't have to suffer in the process. These easy to fold cheap custom folding boxes can be brought into any shape such as the one that matches with the product to be packed and you won’t have to spend your limited resources such as time and money for ordering new packaging boxes because we as the best folding boxes manufacturers understand the consumer requirements from the beginning. 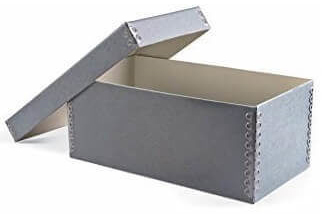 In the retail business or the supermarket, the foldability of these custom folding boxes is taken as a plus point because every product can be so different with unique requirements of packaging and out of every other kind of packaging, only the custom folding boxes wholesale serve the right purpose of providing the ultimate level of customizability. When it comes to the overall investment or costs of the custom packaging not a lot of customers are willing to go the extra distance to make their packaging solution perfect. But we at Custom Packaging Pro feels the urge to always provide 100% to our dedicated customers and to make their experience with us nothing less than perfect. Therefore, we offer the most compatible and cost-effective packaging services even at the low prices from the market. The cost-effectiveness that we offer comes into various packages about custom folding boxes and we also help you in finding the right package that serves the need of your business. We have personal, brand oriented and wholesale packages available for you, rest assured you will get the best of the services at very reasonable rates. Then, comes the uniqueness in these paper folding boxes, well obviously everything has to be perfect in order for the packaging to shine over in the consumer market and make you some sales and turn your regular customers into loyal and trusting ones. We can always add the required sparkle of creativity in order for your packaging material to be unique and a little different from what the competitors are offering. We also provide the finishing of these custom printed folding boxes wholesale to give them a glossy appeal and for this purpose, we use UV coating, Matt and glossy lamination to provide an aesthetic feel to your custom folding boxes. And your customers are also going to like the eye-catching designs thus increasing overall sales of your products. We use the most fundamental packaging materials that are economical and at the same time environmental friendly because we don't want to inflict any more damage to Mother Nature. Wholesale Custom folding boxes being environmentally friendly also suggests that you can recycle or reuse these packaging boxes again and again and that would be a positive use of the resources for you and your brand. 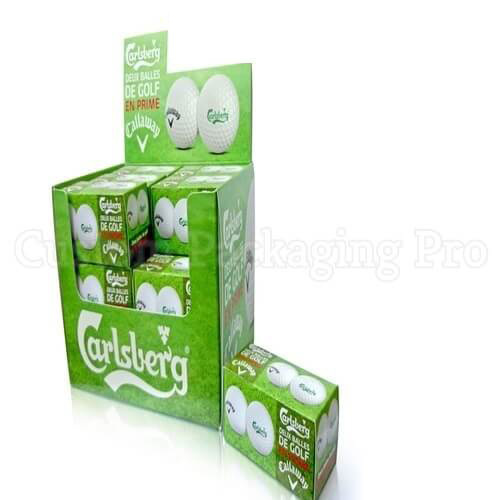 Also, with lots of creative designing that custom packaging pro has to offer, we will make sure that the packaging boxes that you are going to use in the consumer market are up to date and features the optimum market trends. 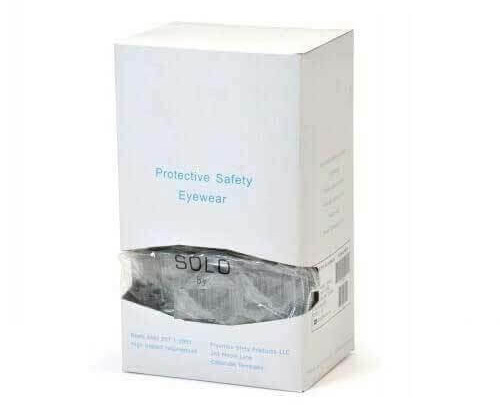 The eye-catching detailing and exemplary designing make the overall custom folding packaging unique and the favorite choice of the customers. There is one thing for sure that if you need to survive longer in the branding business then you might need versatility and diversity among your packaging boxes in order for the customers to feel the ultimate level of uniqueness each time they buy your product. To book your first order with custom packaging pro just give us a call or reach out to the customer sales center.